Noida is one of the fastest developing cities in Uttar Pradesh and is on the path of becoming the commercial capital of Uttar Pradesh. With the rapid development of the infrastructure and world class facilities such as Metro rails, the city is progressing with immense speed. 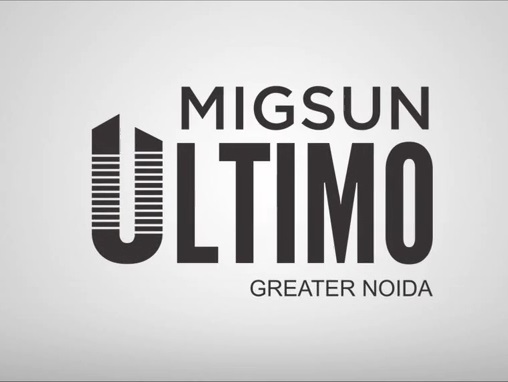 There are extensive job opportunities and therefore housing and property rates are also growing in the city with more number of engineers and MBAs relocating to Noida. 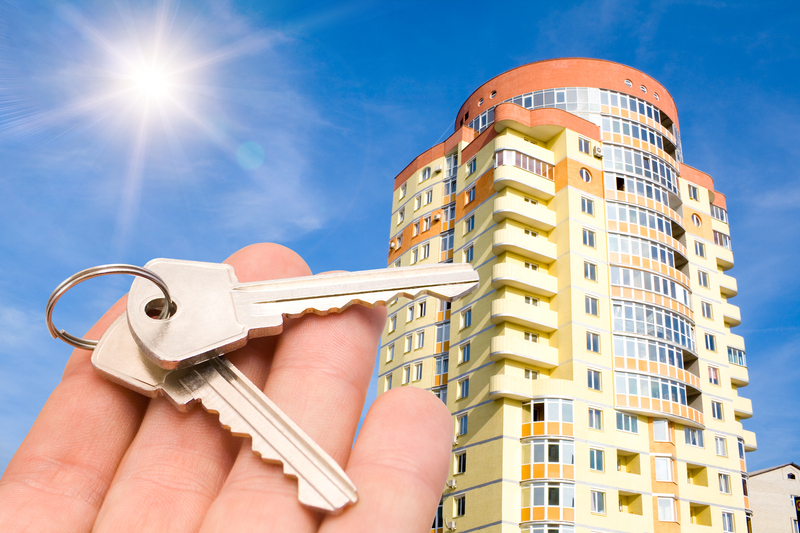 Therefore it has become pertinent for them to look for the affordable homes in Noida. You can either go for apartment or plot in the city. 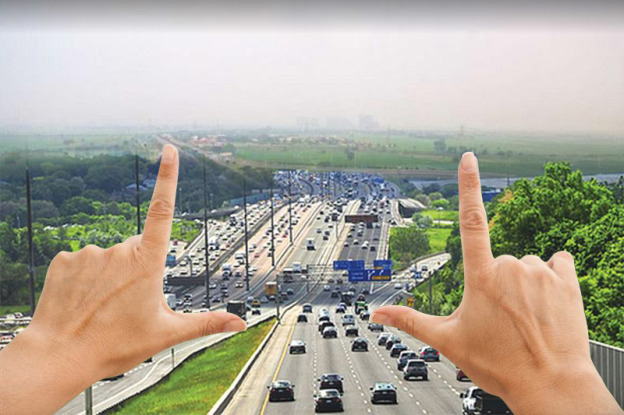 If you want to buy a plot then the places around the Yamuna Expressway are one of the best locations for the reason that they connect Greater Noida to Agra and are affordable as well. However, if you are buying from the investment point of view then do not keep any unusual expectations because the region is flooded with the plots which imply that it will take time for appreciation in the price. 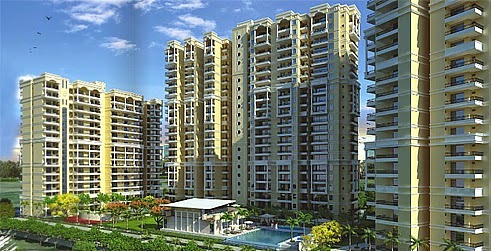 Second factor that you should consider while searching for the affordable homes in Noida is the builder. Make sure that the builder who you have chosen is reputed and has good history. 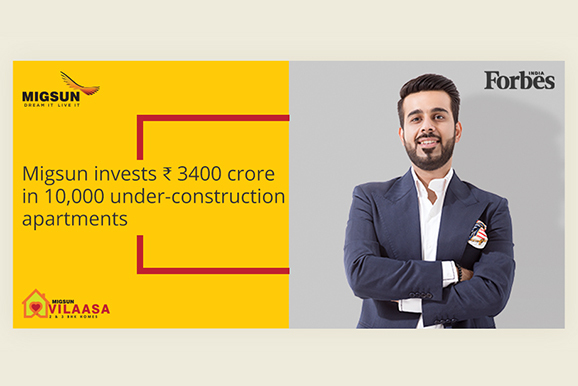 Also, look for the any legal cases, if pending against the company and only after making sure that there is none, invest in the property. Buying house in Noida and greater Noida is a good idea and at the same time you should look for the property according to the absorption rate. You should invest in the property with low absorption rate only if you can wait for the return for 5-10 years or even more. This entry was posted in Affordable Homes and tagged Affordable Homes, Greater Noida, Noida on March 13, 2015 by admin.